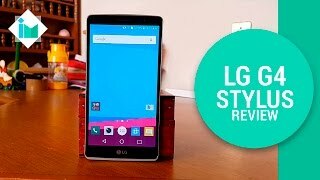 How to Factory Reset through menu on LG H630(LGH630) aka LG G4 Stylus ? 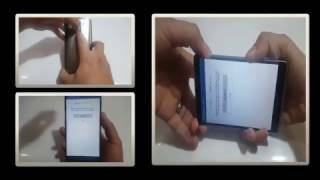 How to Hard Reset on LG H630(LGH630) aka LG G4 Stylus ? 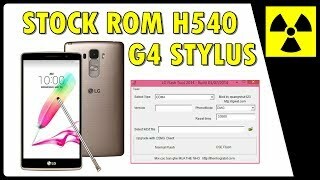 How to Factory Reset through code on LG H630(LGH630) aka LG G4 Stylus ? Enter one of the proposed codes: 3845#*630# or 277634#*# or *#546368#*630#. This mistake in LG Firmware Downloader. Now I fix and upload to site. Please in next time redownload LG Firmware Downloader.P.S. Software generate url with error. http://pkg03.lime.gdms.lge....Try this url. In my work fine. Use this key: 65B3B55AB94B2B31FFAFA350BFF773 .